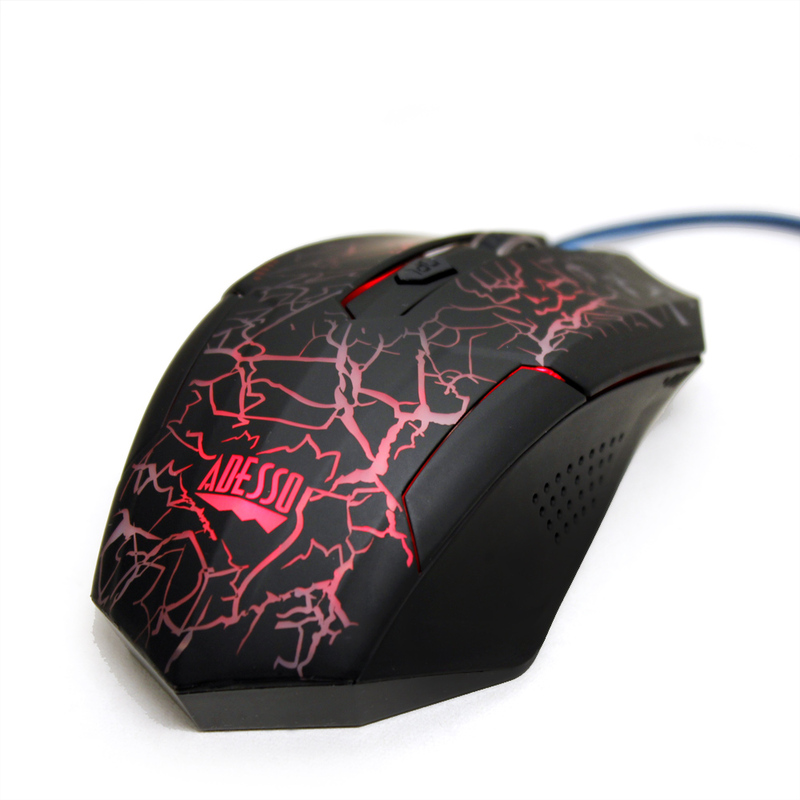 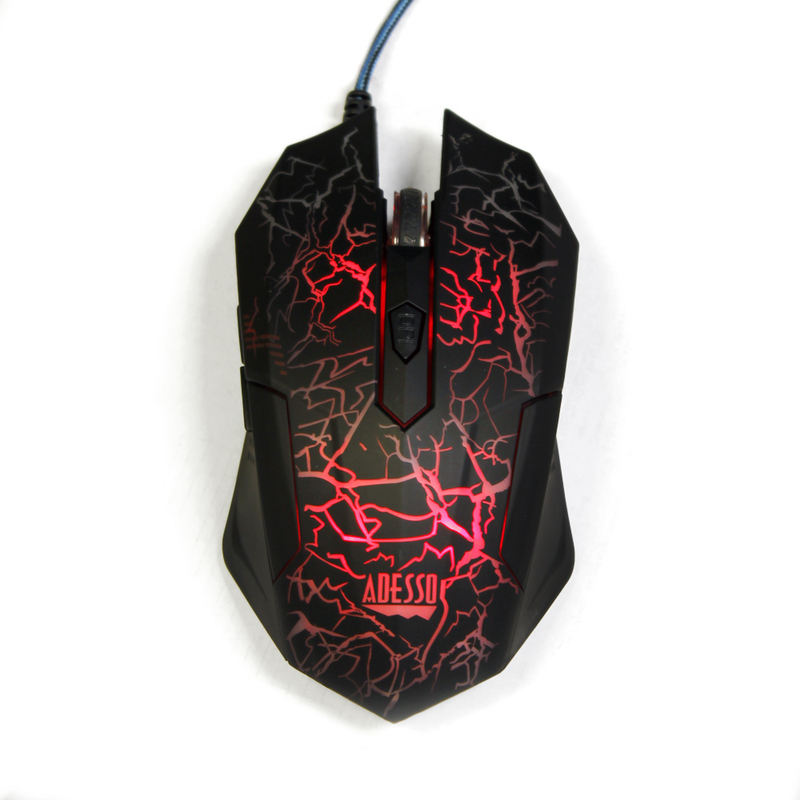 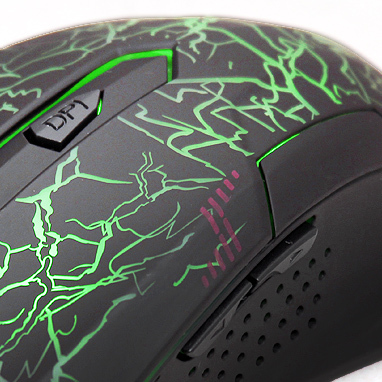 The Adesso® iMouse™ G3 3-Color Illuminated Gaming Mouse will enable you to experience new levels of gaming excellence with its switchable 3-Color illuminated lighting (Green, Blue and Red) and adjustable 800, 1200, 1600 and 2400 DPI for playing or working in dark environments. 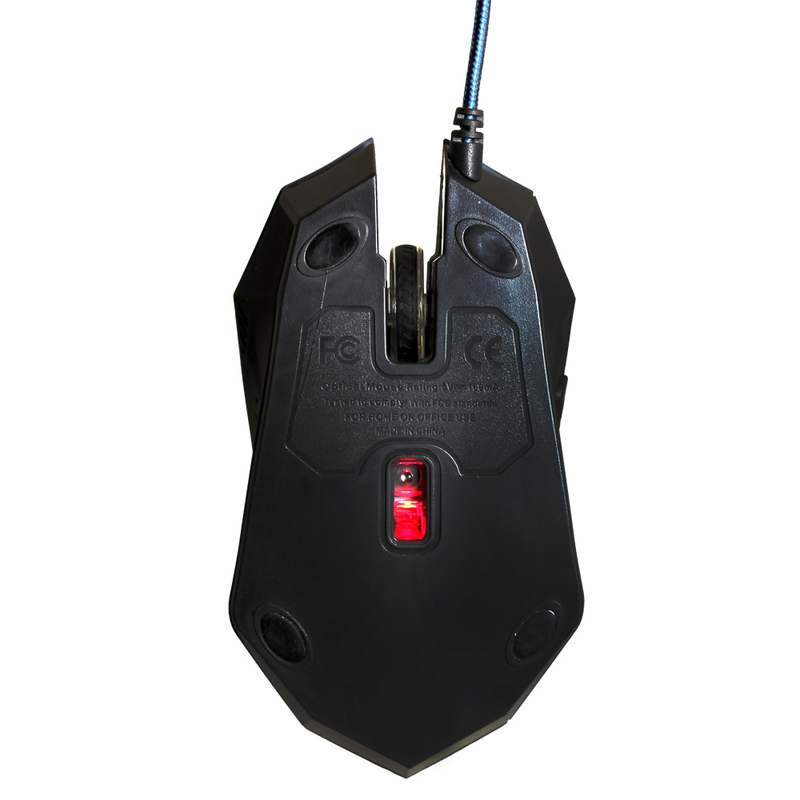 On the side of the mouse are also Back/Forward buttons for easy internet navigation. 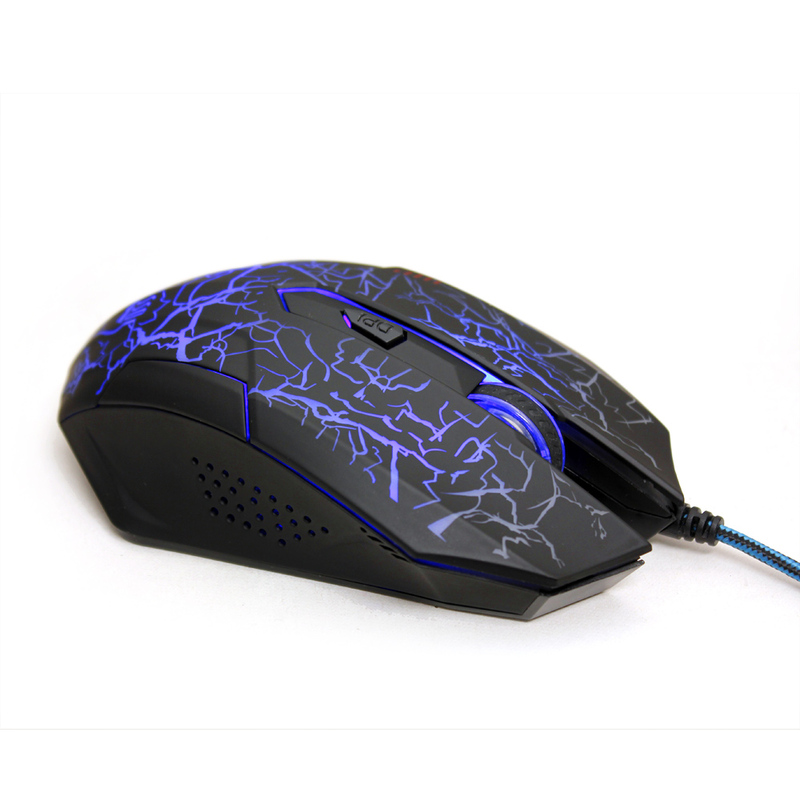 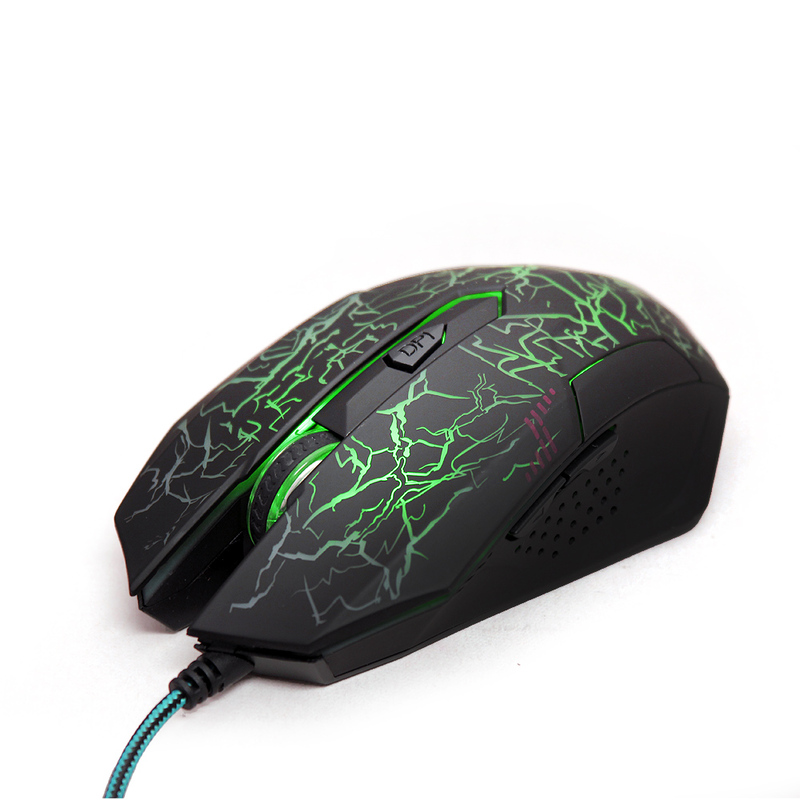 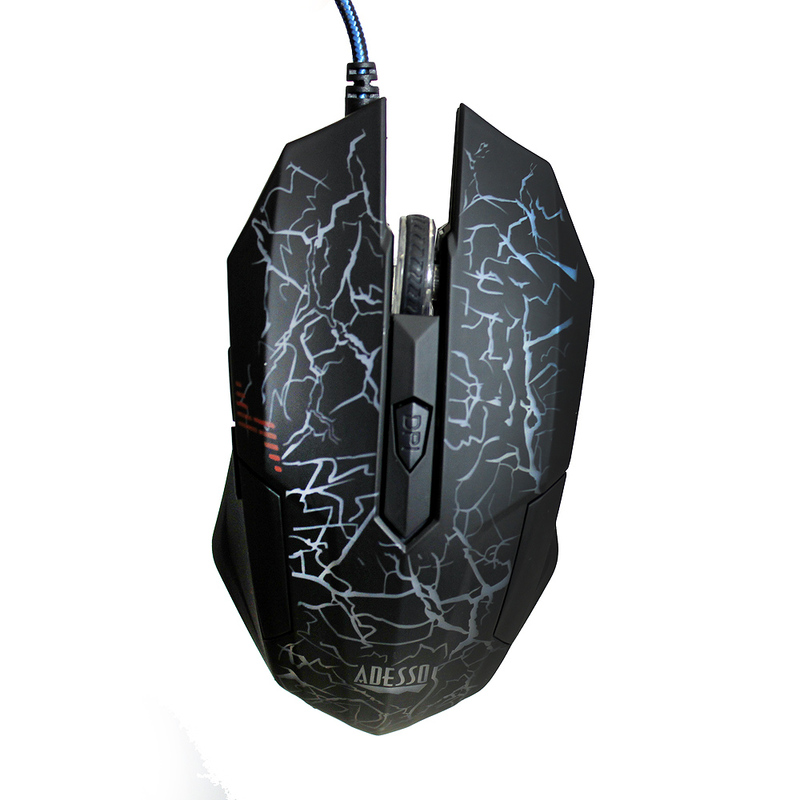 Additionally, this mouse uses a rugged gaming cable and a rubberized top layer to improve gripping traction while bringing greater precision and comfort, while playing and working for hours. 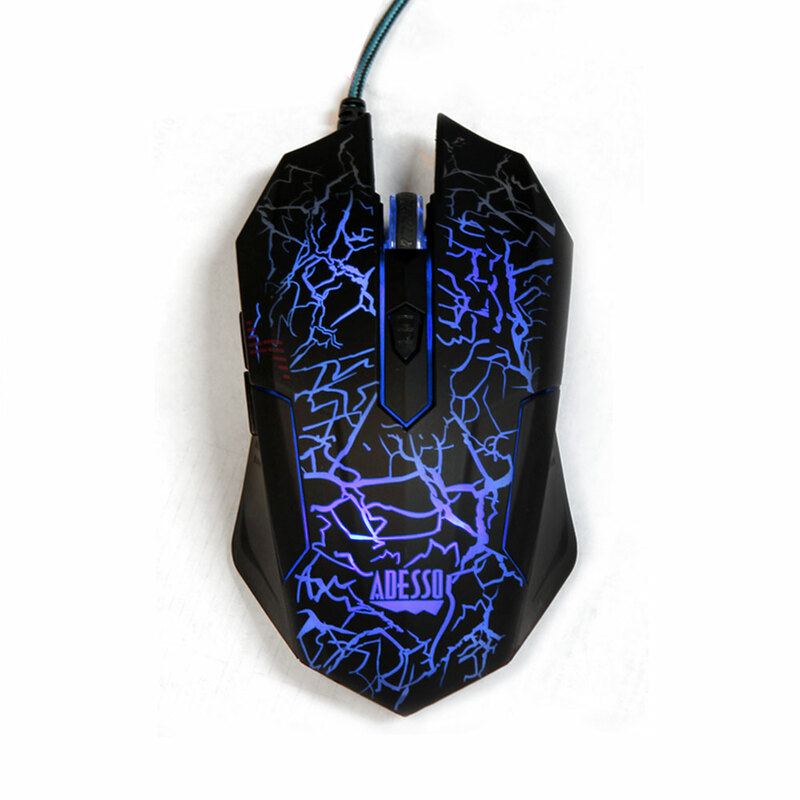 Finally, the Optical Sensor technology keeps the device precisely on point and lets you work on most of glass, wood, marble and leather surfaces without the need of a mouse pad.